Hospitals across the country are struggling to deal with a shortage of one of their essential medical supplies. Manufacturers are rationing saline -- a product used all over the hospital to clean wounds, mix medications or treat dehydration. Now drug companies say they won’t be able to catch up with demand until next year. “We were put on notice that it was going to be tight,” he said, walking through the basement warehouse. Then things got worse in January. The flu season hit much harder than expected, and sick people flooded into hospitals. Saline bags flew off the shelves to treat dehydration. Demand far outstripped supply. “The flu season knocked us out as an industry,” Kennedy said. Though hospital administrators say the shortage hasn't affected the quality of patient care, Kennedy uses the word “crisis” to describe the shortage. She says the key challenge is making sure saline products are sterile. If you swallow a pill with a little bit of dirt on it, you’ll be fine. But if a nurse injects saline into your vein that’s even a little bit contaminated, you have a big problem. More than 30 steps and a range of supplies are involved in producing sterile saline. Jensen says FDA inspectors have reason to keep a close eye on any drug injected intravenously. She says they've found some nasty things in IV drugs: bacteria, mold, glass particles. Some suppliers suggest keeping up with the FDA’s standards is too onerous and may be playing a part in the shortage. 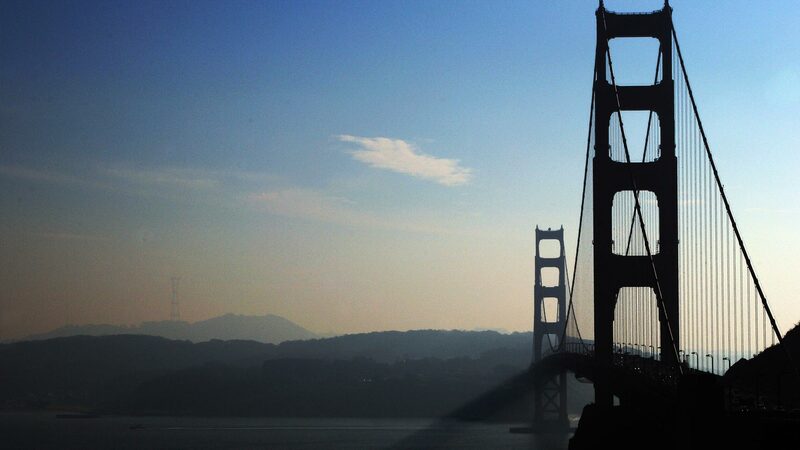 “A lot of variables came together to create this,” said Scott Crandall, director of medical supply contracts at Novation, a group buying organization in Texas that manages contracts for SF General and 2,000 other hospitals across the country. He’s been hearing from manufacturers that increased FDA scrutiny is interfering with drug production. Some of those things were serious. Hospira, one manufacturer of saline, issued a recall earlier this year because of leaks in its saline bags. Before that, Baxter found particles in its saline vials and had to recall four lots. Both companies say the recalls had no bearing on the current shortage. “As the weather got worse, we began to see more and more back-order issues,” said Colin Carthen of Satellite Healthcare, which runs 70 dialysis centers across California and the U.S. Each patient comes in three or four times a week, and each time goes through one to two liters of saline to clean the blood and prevent clotting. At the worst of the shortage, Carthen realized the health of 6,000 patients depended on the administrative magic tricks he could perform behind the scenes. Carthen says he’s lucky that didn’t happen. Every day, he spent hours on the phone with suppliers and clinical staff, juggling and rerouting supplies so everyone had what they needed. 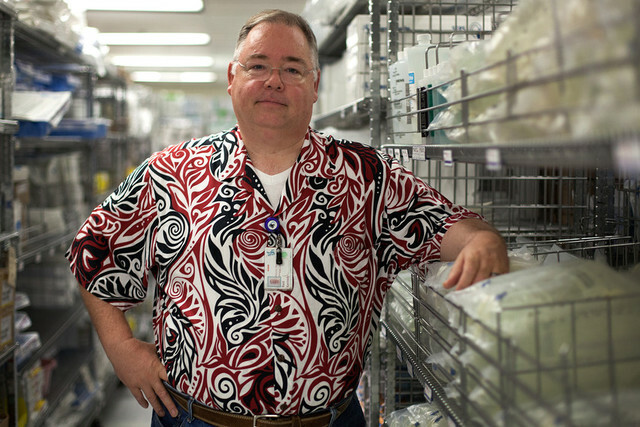 Hospitals have developed new clinical protocols to conserve supplies during the shortage. 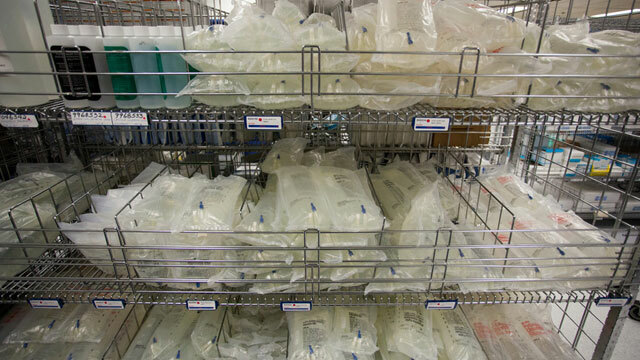 Nurses at SF General are using smaller saline bags when possible, and transitioning patients who still need hydration to drink water from cups a little sooner than they did in the past. Kennedy has spent hours talking with pharmaceutical and clinical staff about when to use these conservation measures, to make sure there is enough saline to go around. "The Most Expensive Drug Shortage in History"
The burden ultimately lands on hospitals, clinics, and dialysis centers to come up with their own workarounds. And all that staff time adds up. Hospitals spend $216 million a year on the labor costs of managing drug shortages, according to Erin Fox, a professor at the University of Utah College of Pharmacy. “It is far cheaper for hospitals to pay $3 a bag for saline and have a consistent and quality product -- not recalled due to contaminants, or leakage," she said, "than it is to potentially delay elective surgeries or make workarounds that change weekly or daily due to inconsistent supply."